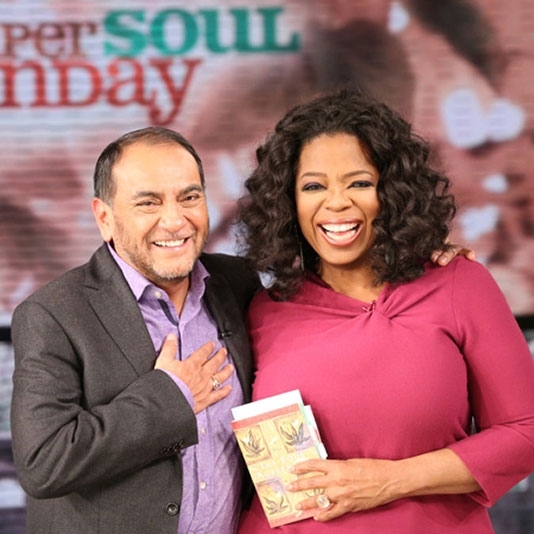 don Miguel Ruiz is a renowned spiritual teacher and internationally bestselling author of the “Toltec Wisdom Series,” including “The Four Agreements,” “The Mastery of Love,” “The Voice of Knowledge,” “The Four Agreements Companion Book,” “The Circle of Fire,” and “The Fifth Agreement.” The Toltec Wisdom books have sold over 10 million copies in the United States, and have been published in 40 languages worldwide. 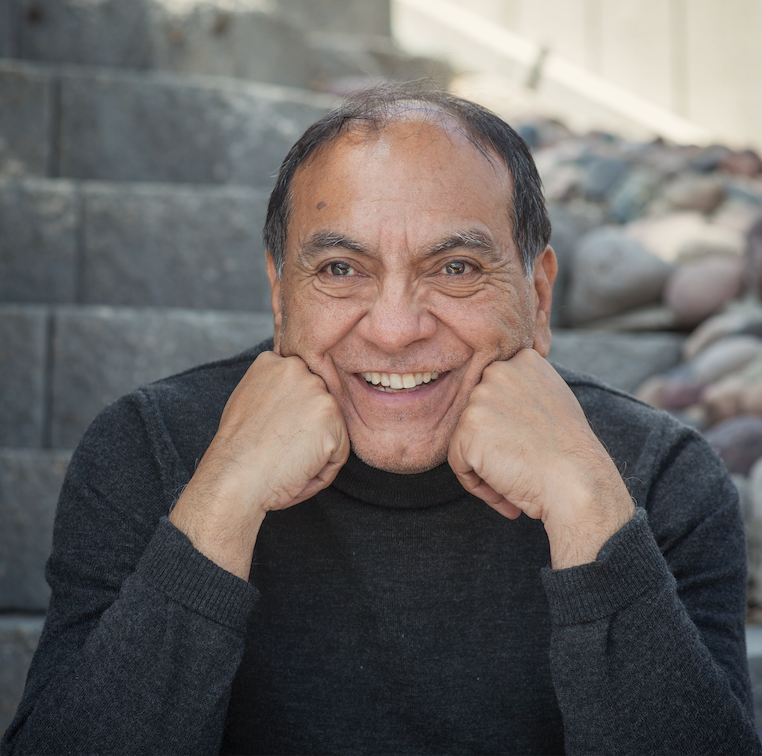 The youngest of thirteen children, don Miguel Ruiz was born in rural Mexico to parents who were healers and practitioners of ancient Toltec traditions. As a young adult, he graduated from medical school in Mexico City and practiced neurosurgery with his older brother in Tijuana. A near-fatal car crash forever changed the direction of his life, however, causing him to leave medicine and to examine the essential truth about life and humanity. 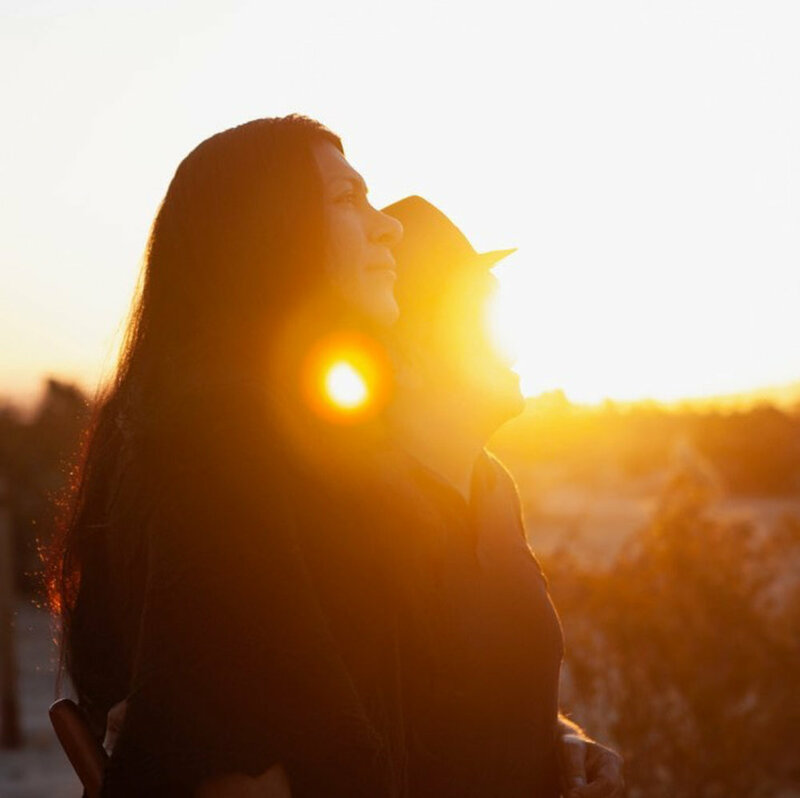 With his mother’s help, and through her ancestral teachings, he discovered his own path to awareness, which evolved into a deep understanding of the physical universe and the virtual world of the mind. The wisdom don Miguel has brought to the world has earned him respect around the globe. He has dedicated his life to sharing his message through practical concepts in order to promote transformation and ultimately change lives for the better. Don Miguel is the recipient of numerous recognitions, including a U.S. Air Force ‘challenge coin’ engraved with “The Four Agreements.” He is the recipient of an Honorary Degree in Cultural and Social Education from the American Cultural Institute of Mexico, and referenced as a “national treasure” in his native country. don Miguel Ruiz lives in Nevada. Is now available wherever books and ebooks are sold. See where the Ruiz Family will be next.